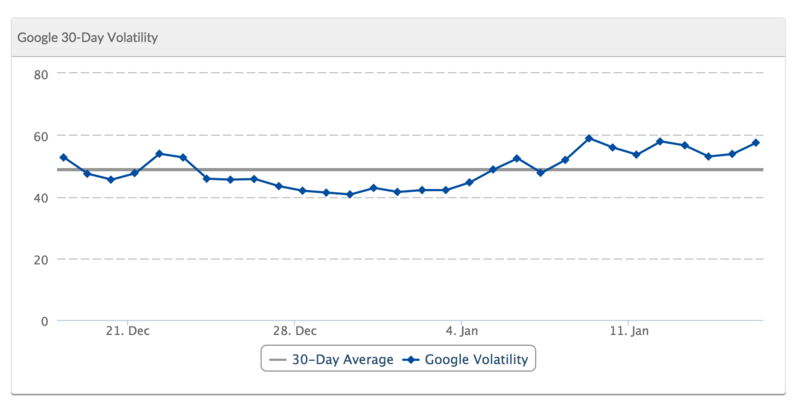 I hate to cover these things over the weekend but just like the massive fluctuations we saw last weekend, which turned into a core ranking update as confirmed by Google, we are seeing higher fluctuations over this past weekend. The forums and social media are a mess with weekend chatter. The automated tools that track the fluctuations are also a mess. But Google's Gary Illyes and John Mueller were responding to such chatter over the weekend saying, or implying, it was not Penguin. Gary Illyes said on Twitter, ""no" to the original question (to the best of my knowledge anyway). " The original question was "Google testing or #penguinupdate?" So no. But let me share some of the threads on the topic including Black Hat Forums, Cre8asite Forums, WebmasterWorld and then tons of talk on Twitter. 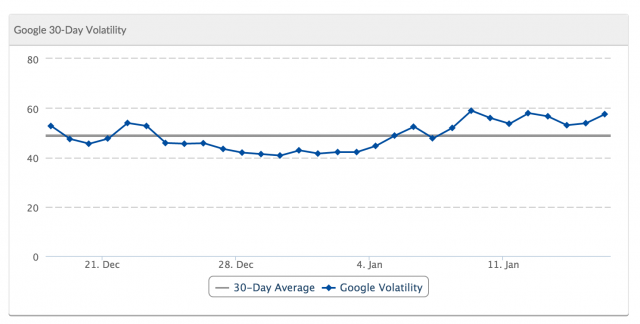 Lots and lots of chatter re big SERP changes again today. Still doesn't look like Penguin to me. What is going on? Gary Illyes said it is not Penguin but could they be testing Penguin? Potentially. Could it be modifications to the core update from last week? Sure. There is 100% a lot of signs of a pretty big update but those signs seem to not lead to a Penguin update. Forum discussion at Twitter, Black Hat Forums, Cre8asite Forums and WebmasterWorld.